Dog adoption saves lives. Adopt a dog and you'll have a friend for life! Contact us, or contact another local humane society, animal shelter or SPCA. Central New York and surrounding area. German Shepherd Rescue of Central New York, Inc. (GSRCNY) is a federal 501(C)(3) non-profit organization that was created to provide a lifeline to these German Shepherd Dogs with stable temperaments facing euthanasia in shelters throughout the region. These dogs will be medically completed prior to placement with families whose adoption applications have been rigorously evaluated. An adoption fee is required. GSRCNY is not a shelter. We are always looking for first-rate foster homes. In addition to responsible, safe, and loving foster homes, we always need people to help increase our visibility so we can expand our services to the overwhelming number of dogs in need. Most importantly, we need experienced homes to give these dogs a second chance. We are a federal 501C(3) non-profit and donations are tax deductable and always welcome. We are not a shelter. Our dogs are either in foster homes or boarded in a private facility. Upon approval of an adoption application, we would invite you to meet with us and our available dogs at a location in the Syracuse, New York, area. 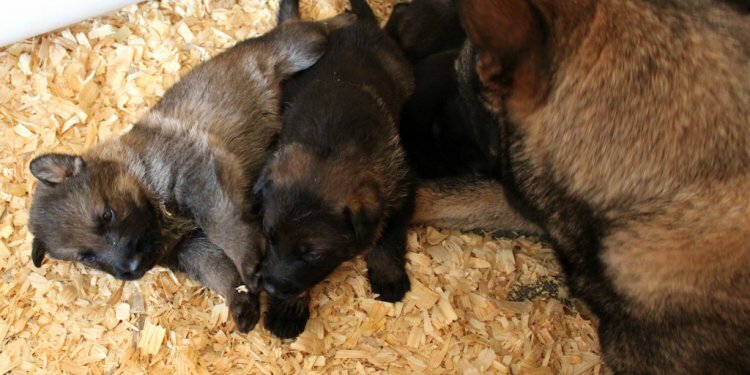 Our German Shepherd dogs are placed into family situations only in the Central New York area. If you are not in this area and are looking to adopt, please check here for German Shepherd dog rescue organizations in your area. An adoption fee is required when you receive your German Shepherd dog, and an adoption contract is required when the dog is placed. All dogs are temperament tested by our volunteers. We will not knowingly accept or place aggressive dogs or dogs with bite incidents. We do not place dogs for the purpose of guarding or fighting. Upon adoption, copies of all available records will be provided to the family. All animals are spayed or neutered prior to placement, are current on vaccinations, are tested for heartworm, and are on heartworm preventative medication. Adopters are required to continue heartworm preventative. While we do our best to accurately assess each of our dogs, animals in foster care and those adopted out through GSRCNY carry no warranty of any kind, express or implied. All family members are required to meet the animals available for adoption. We do not ship or deliver dogs. We prefer that our dogs go to homes with securely fenced yards. If your yard is not fenced, we require the dog to be on a lead at all times. We have helped lots of pets connect with loving and caring owners. Check out our adopted pets list!